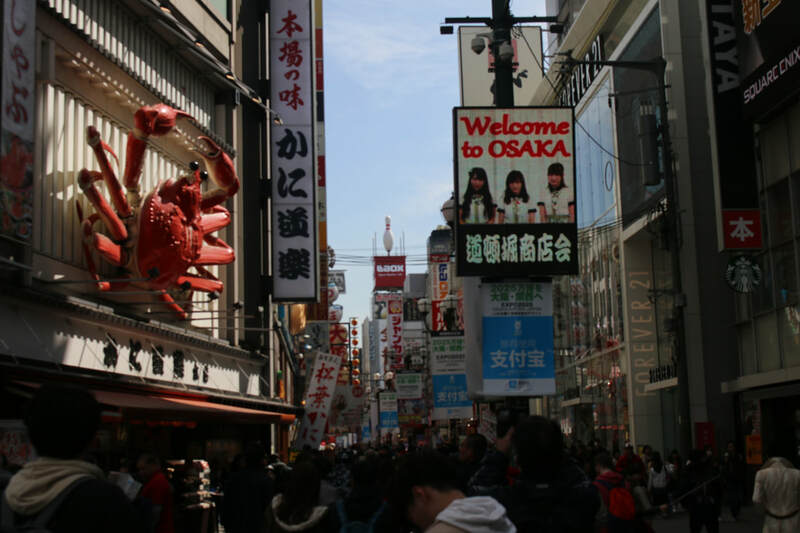 Seven of us flew on Scoot, Singapore Airlines' economy plane, to Osaka, Japan and had a BLAST! 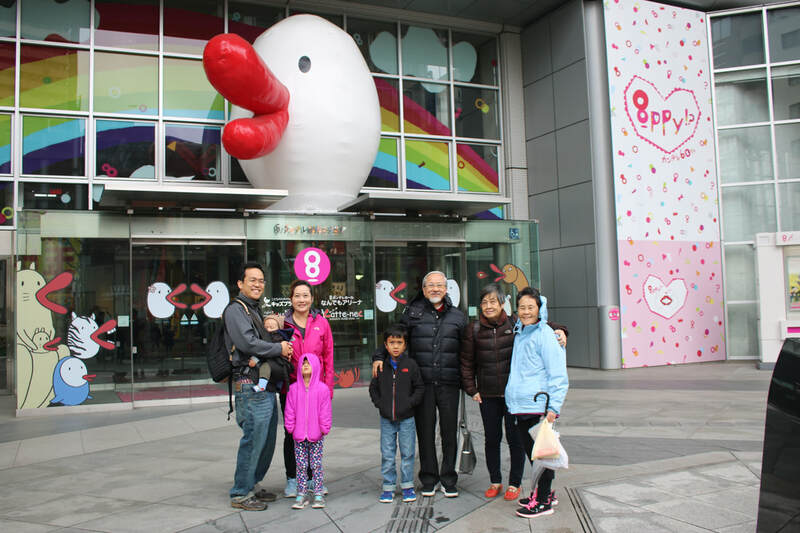 Our first stop was to Pokemon Center and lunch at Din Tai Fung for soup dumplings. 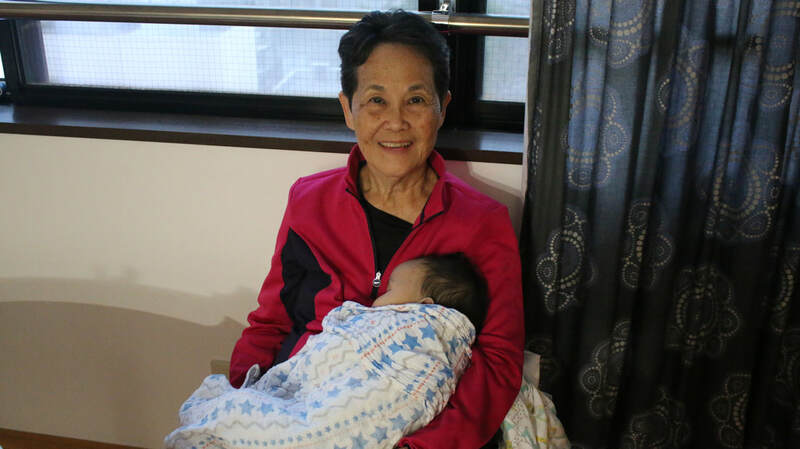 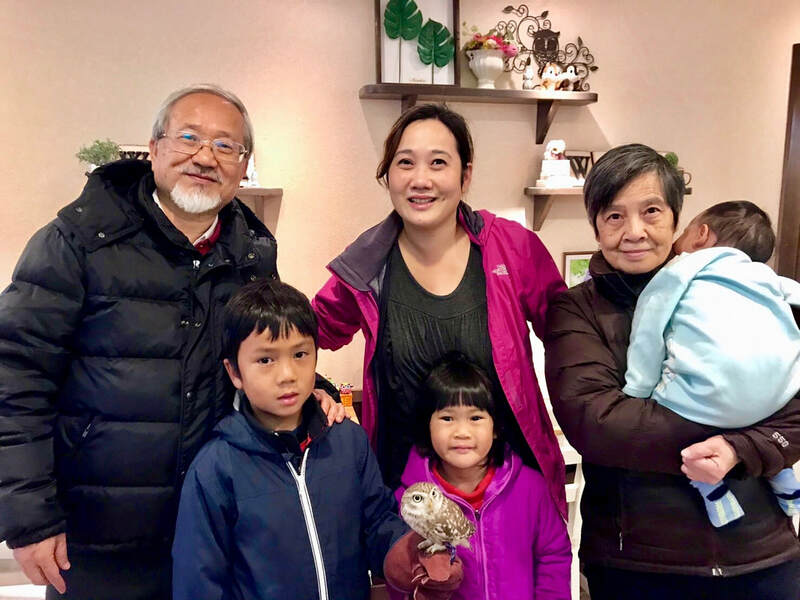 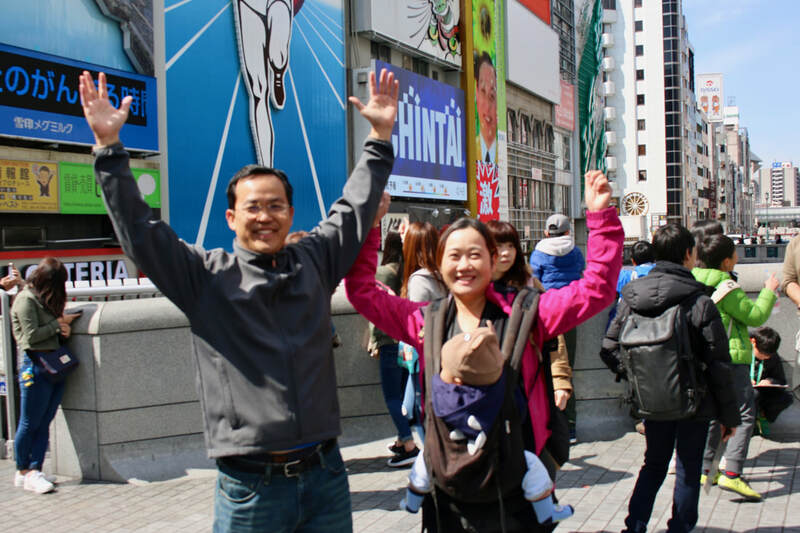 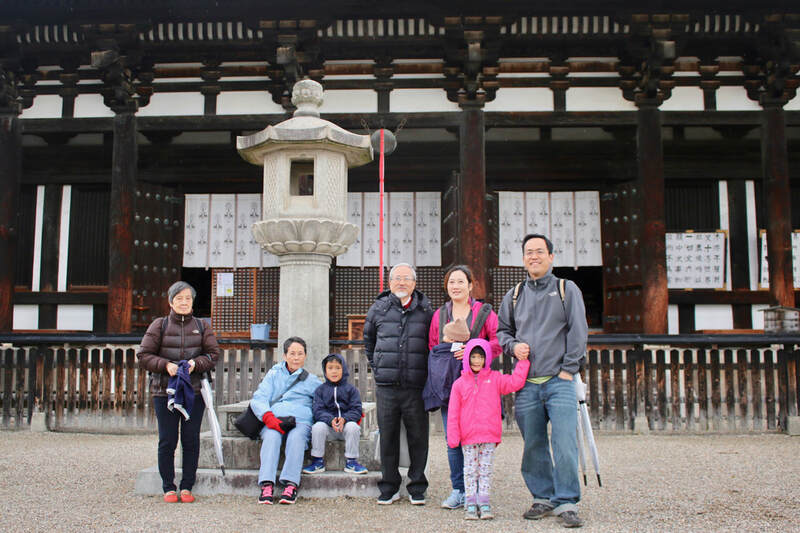 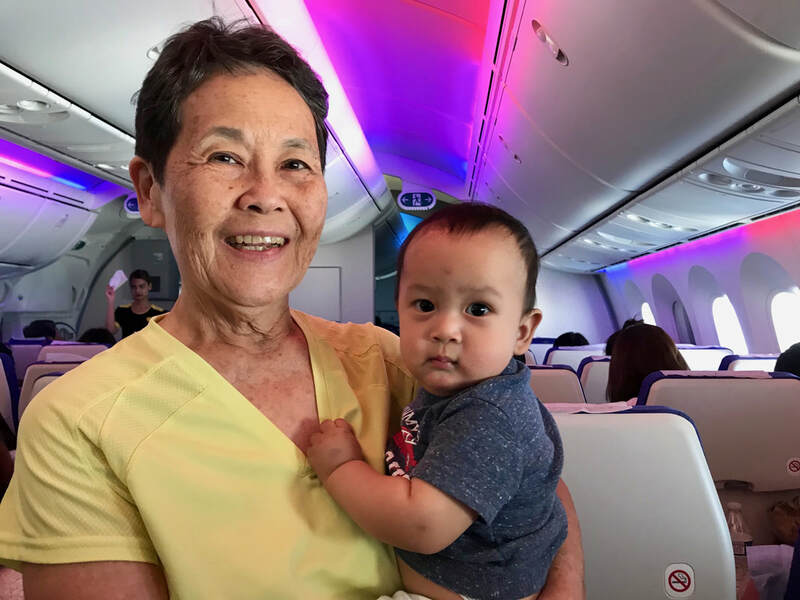 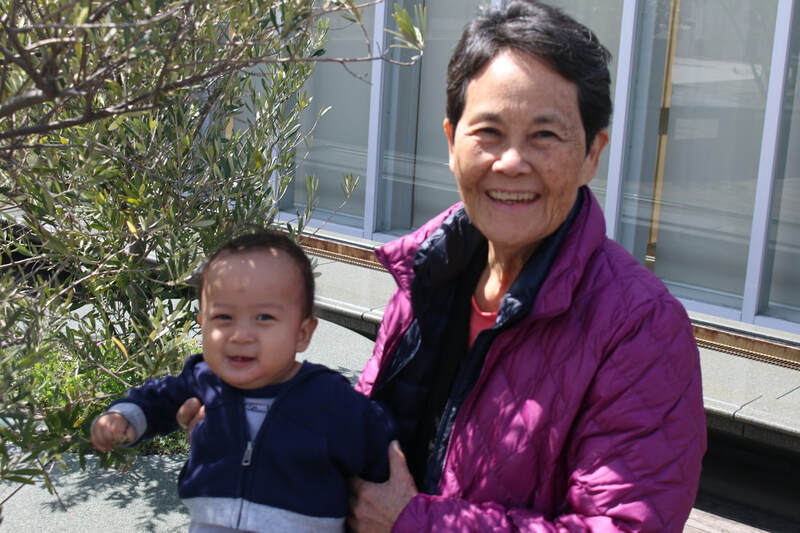 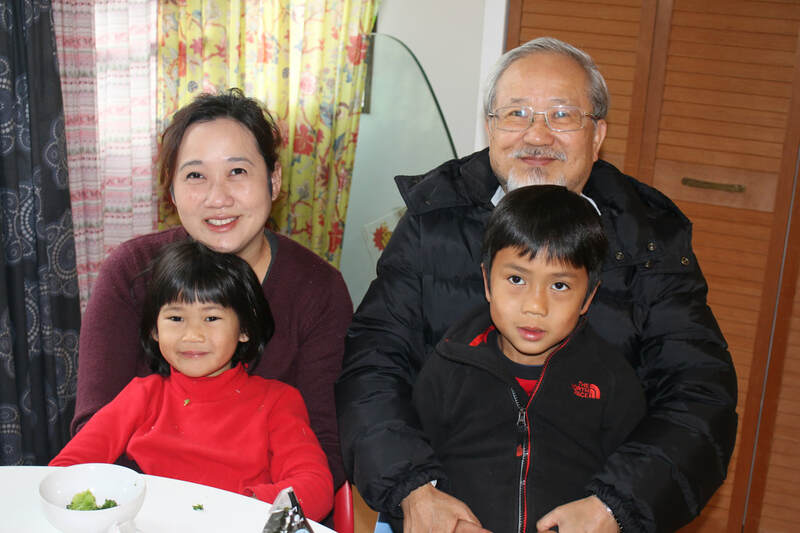 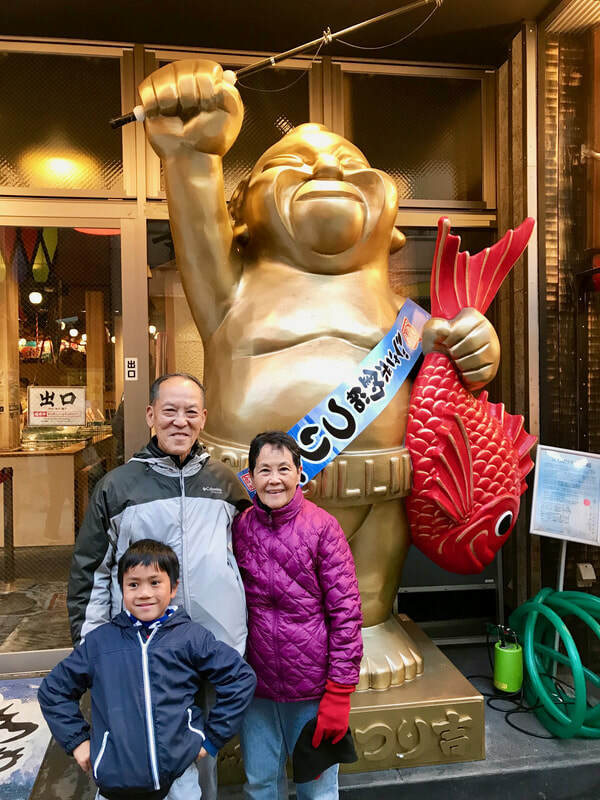 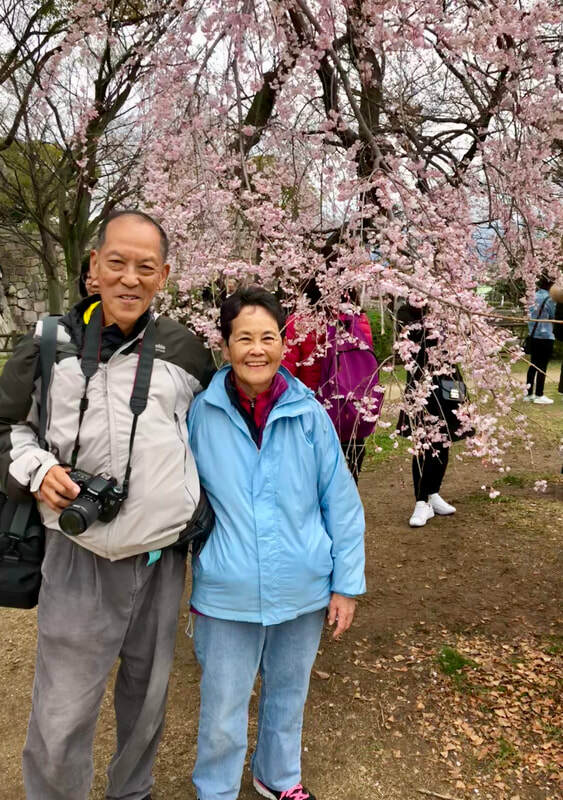 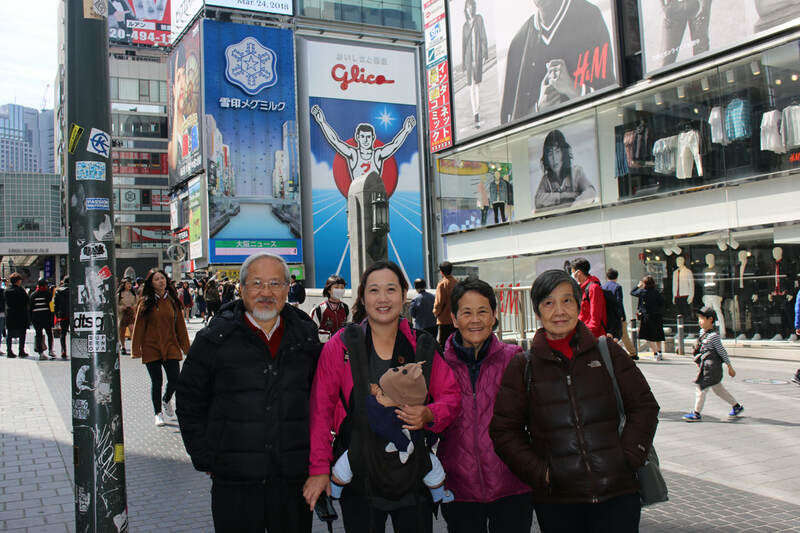 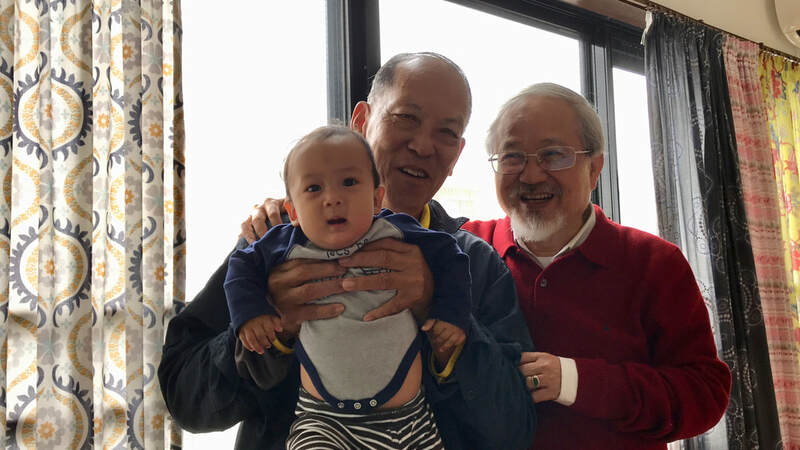 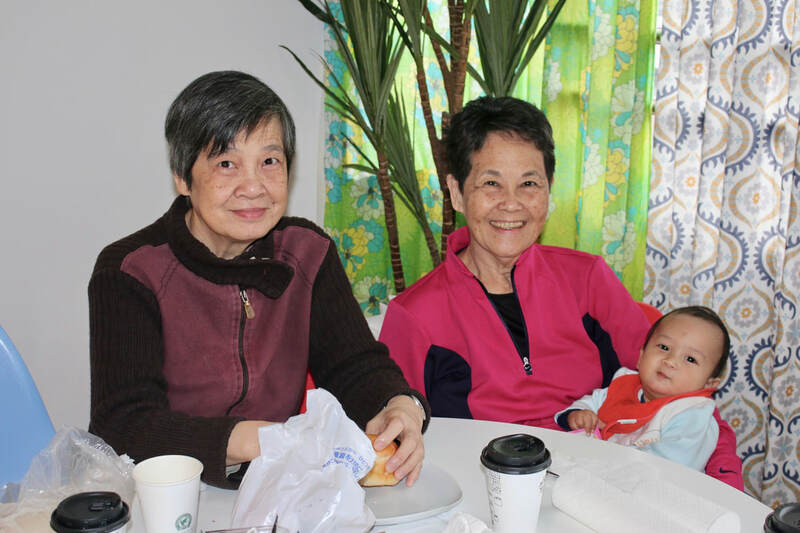 Susan's parents from Taipei, Taiwan joined us for 7 days of fun with our grandchildren. 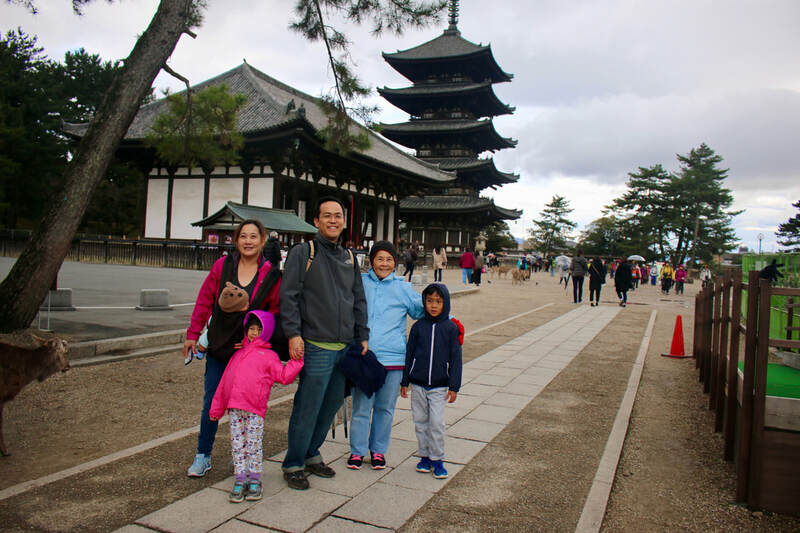 We did a lot of walking and riding the train to visit all the major tourists' spots of Osaka, Nara, Kobe and more! 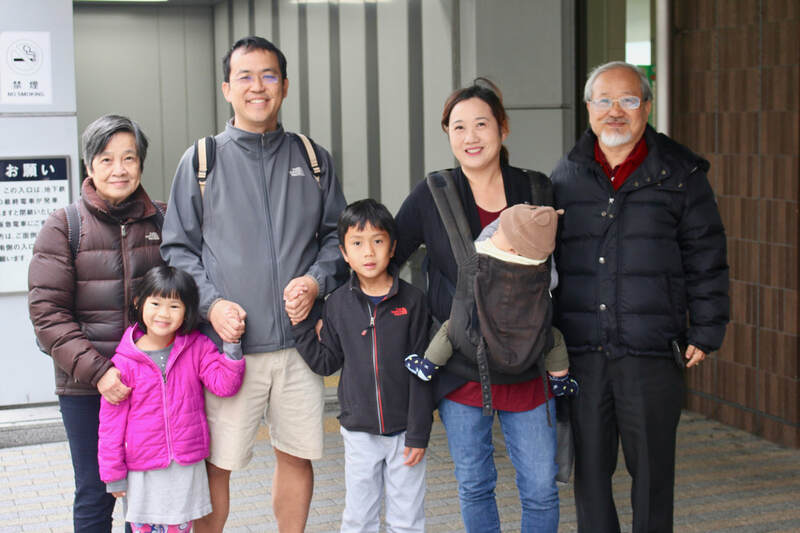 Click the play head below and enjoy Andrew's final cut project he accomplished with Popo. 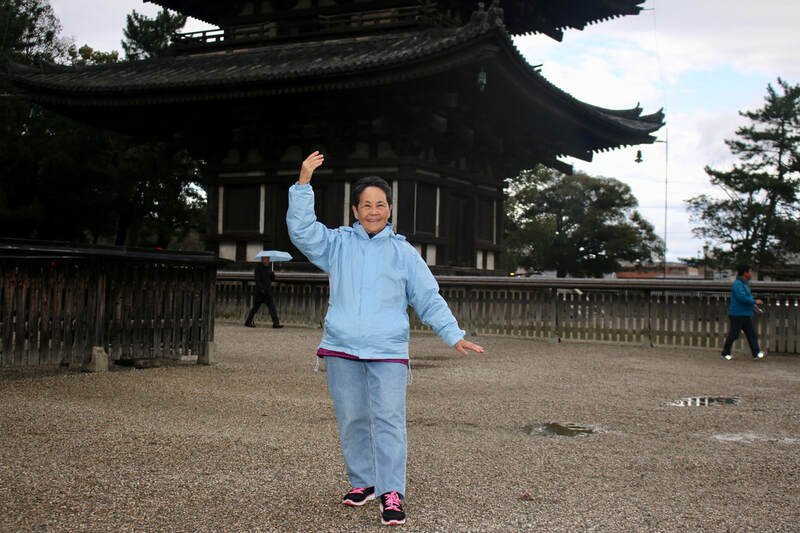 While our grandchildren discovered many hands on science exhibits, lucy found a cute background for tai chi poses! 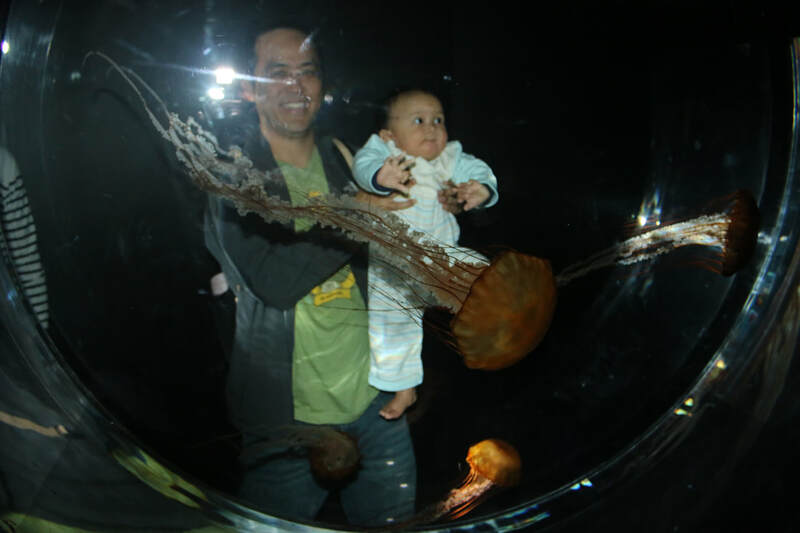 On a very cold and wet morning we ventured out to Osaka Aquarium. 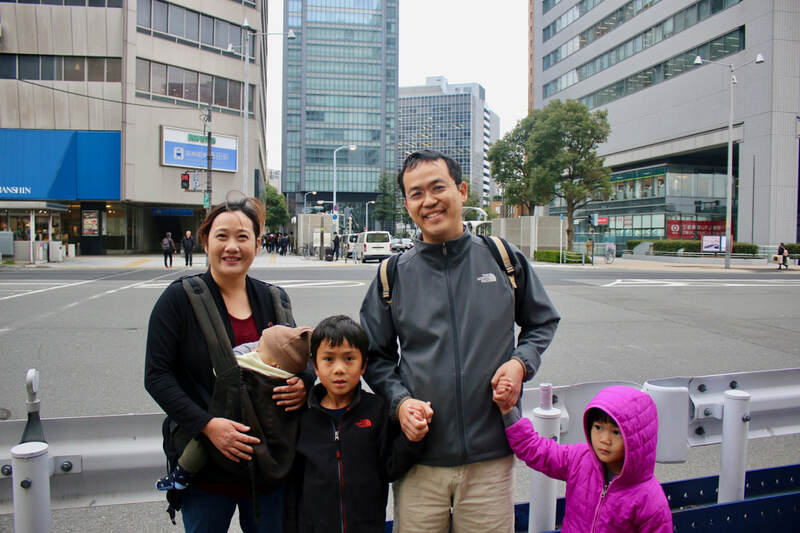 We braved the 45 degree weather and CROWD! 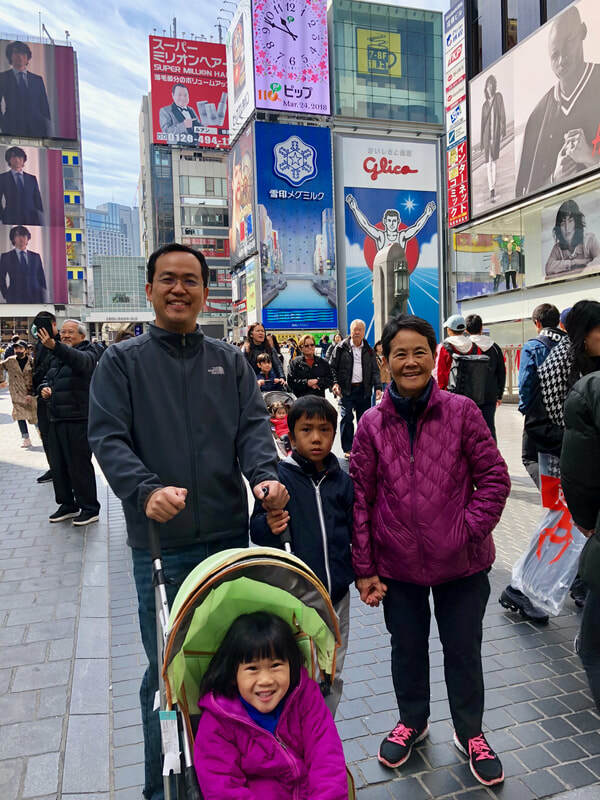 To balance off our busy days of touring which amounted to as many as 7 miles of walking up and down train stations and to various tourists attractions, we all enjoyed our down time spending time with baby Colin, Sophia and Andrew. 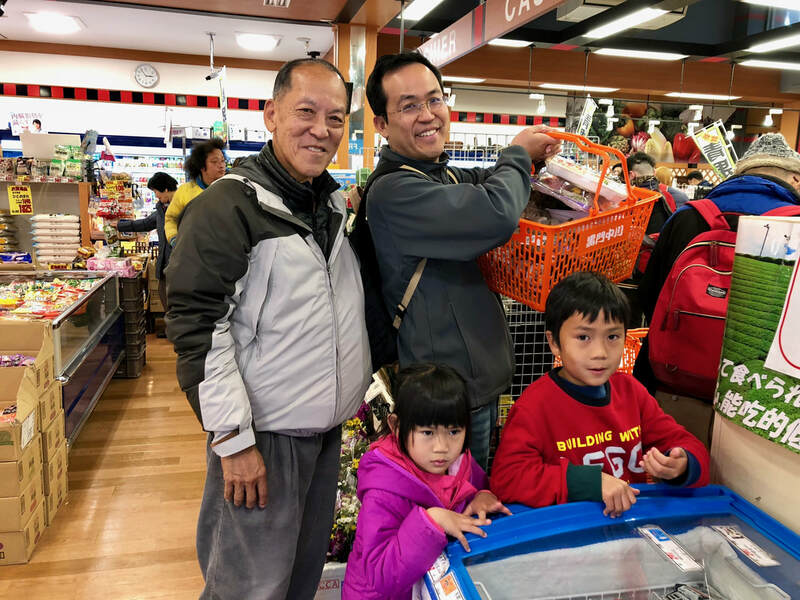 Ken found a few days to cook up some local style meals for us, too...nothing like home cooked dishes with fresh fish and fruits and veggies. 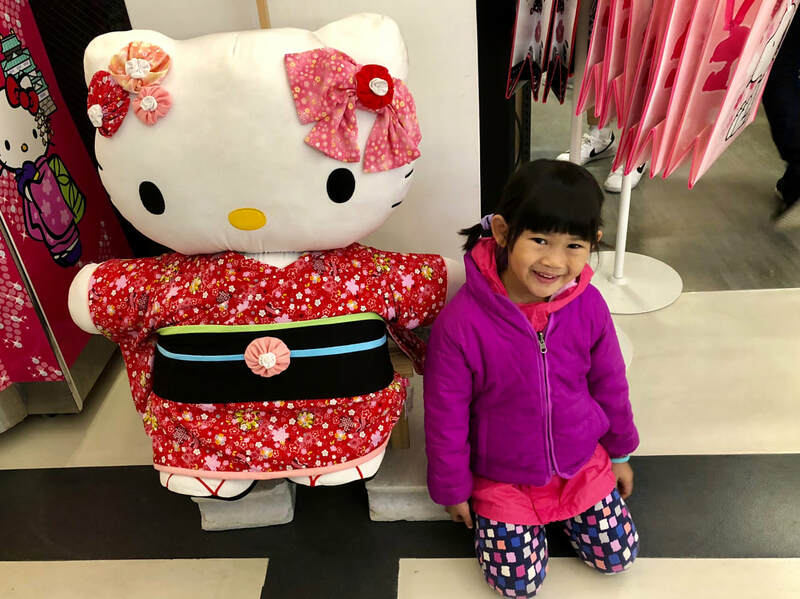 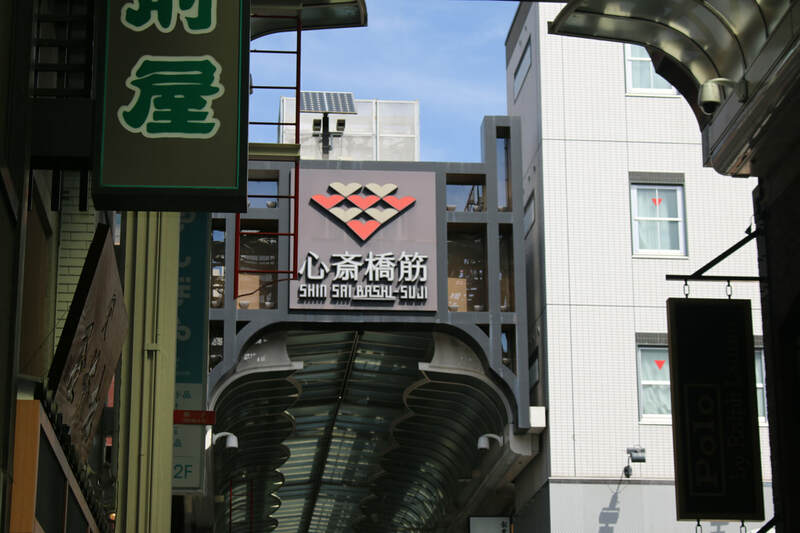 The experience to shop at the popular Kurumon market was special, too. 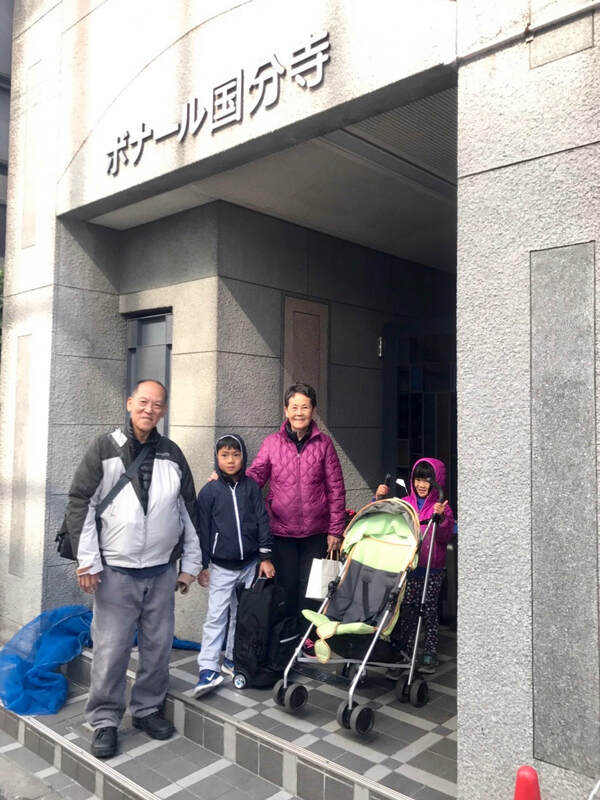 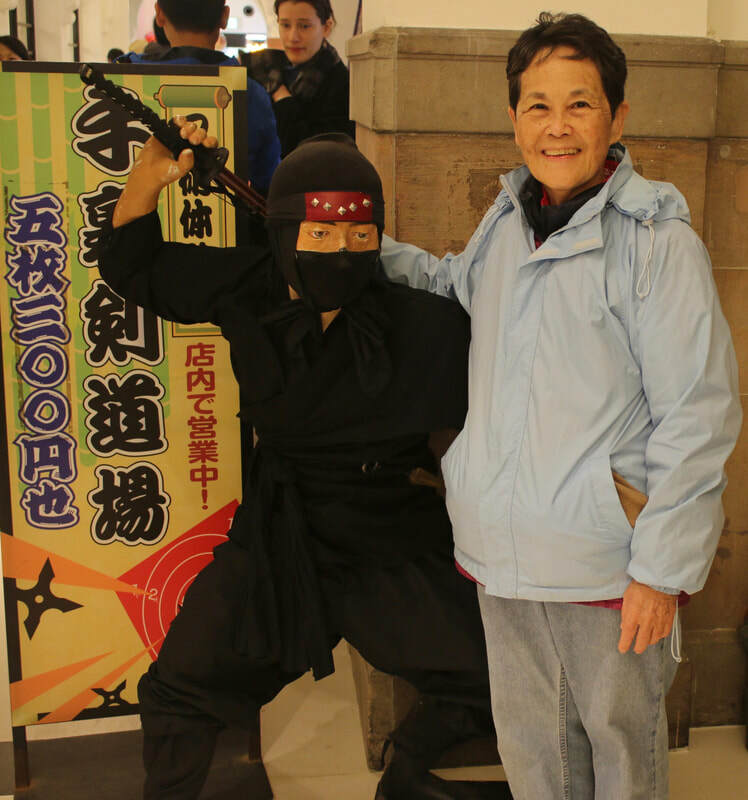 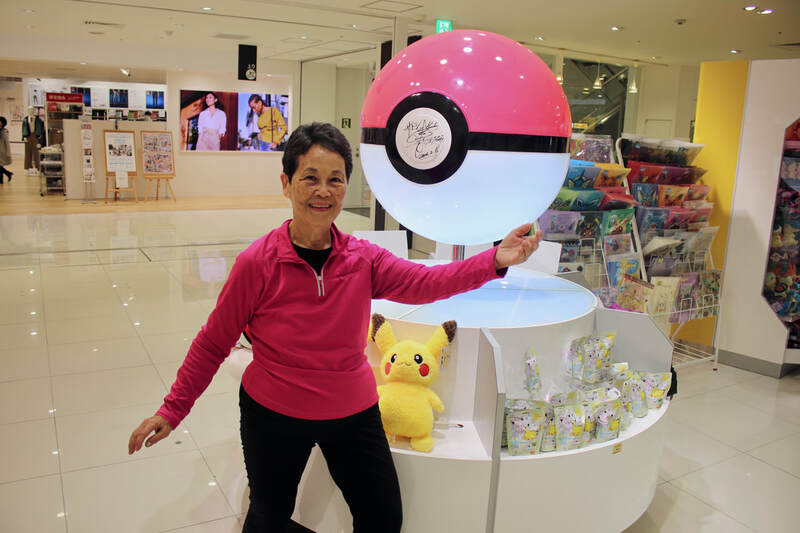 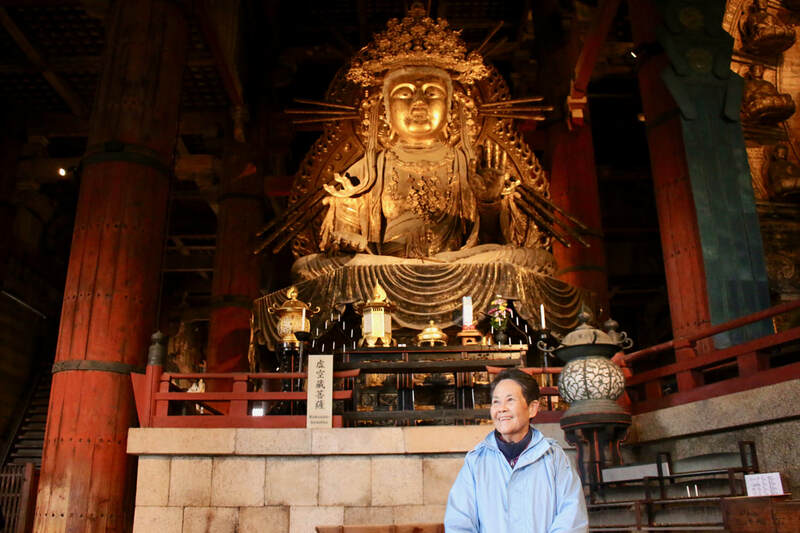 Our family excursions were all planned and organized by Susan who loves creating and guiding us to ALL the exciting "must see" attractions for kids and adults. 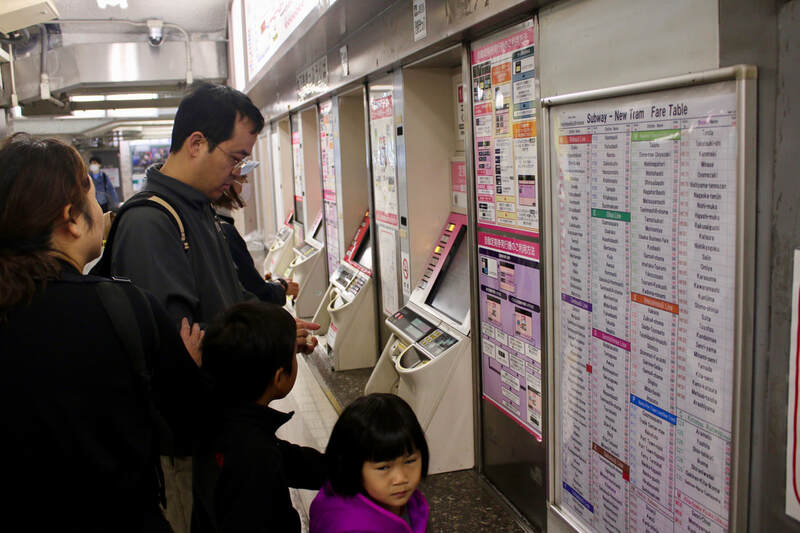 With our numerous subway train rides, Les taught Sophia and Andrew how to purchase tickets at the stations of Osaka. 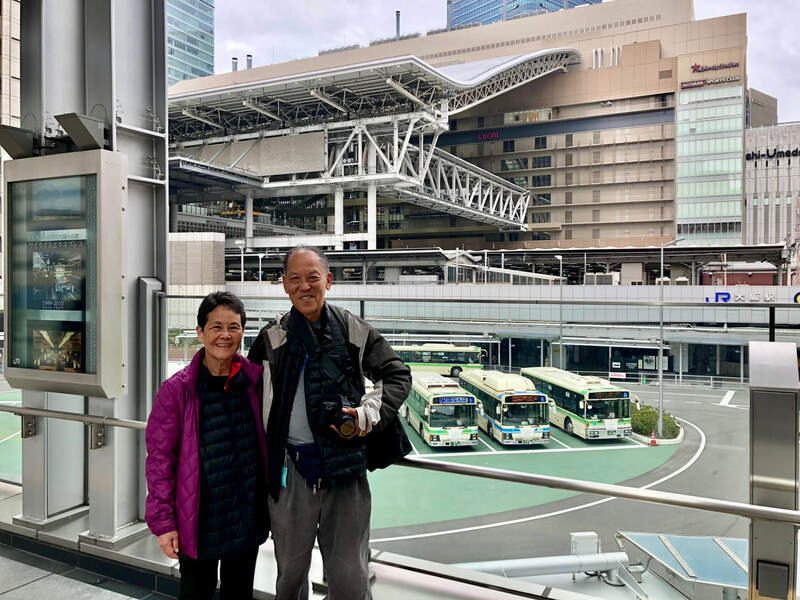 Andrew became our train route expert and was quick to master the complex intricacies of the city map. 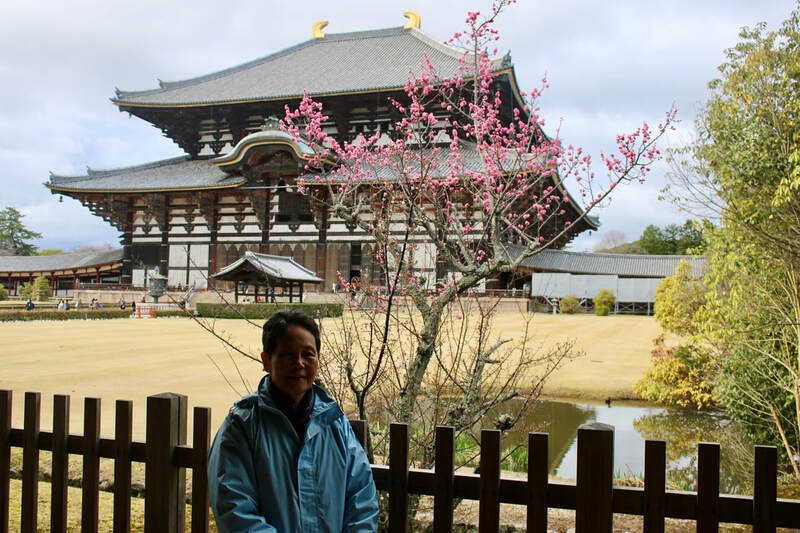 Our trek out to Nara Deer Park was different, fun and a bit unnerving! 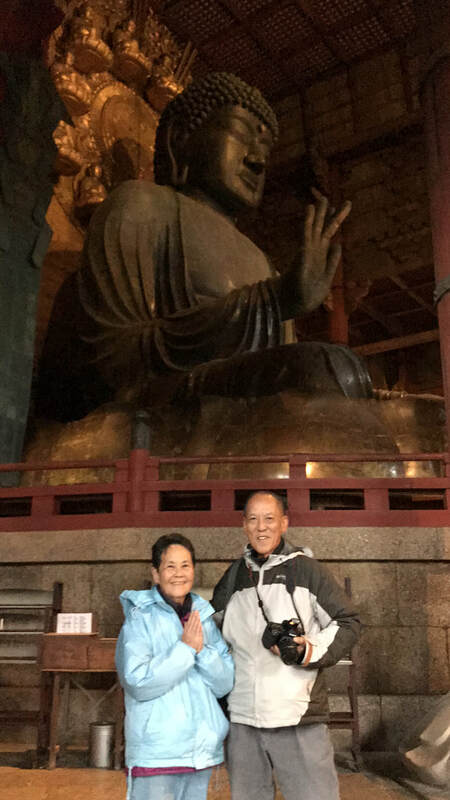 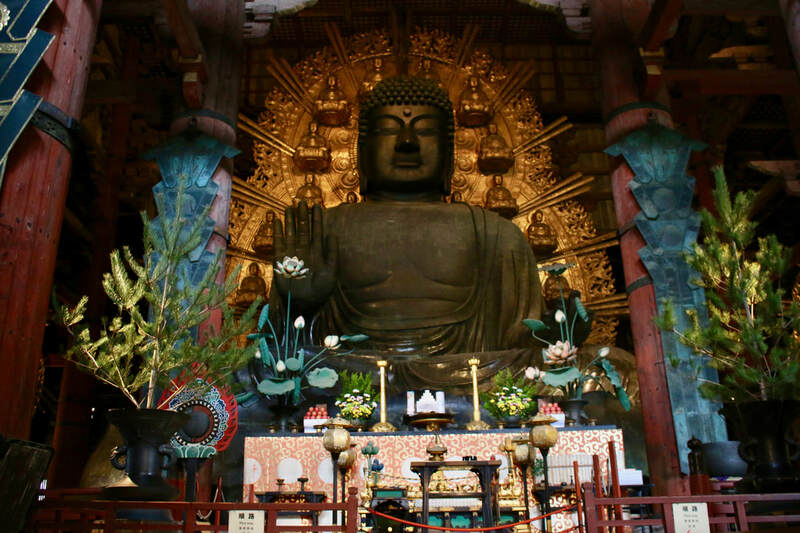 while others of us went onto see the Giant Buddha. 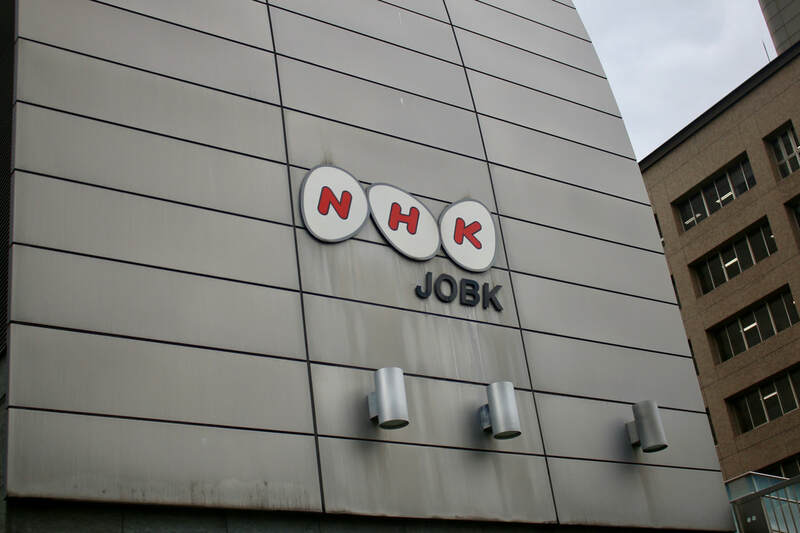 On our morning walk to Osaka Castle, we are lucky to spot NHK, Ken's favorite television station! 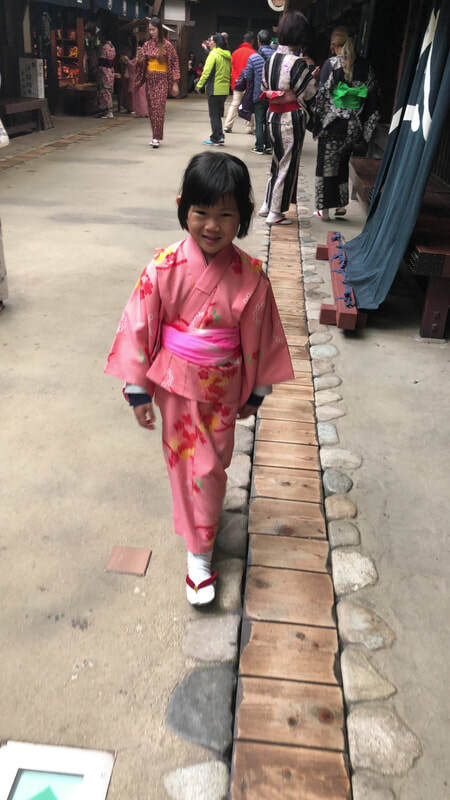 Click on the play arrow below to see lucy's Yang style tai chi. 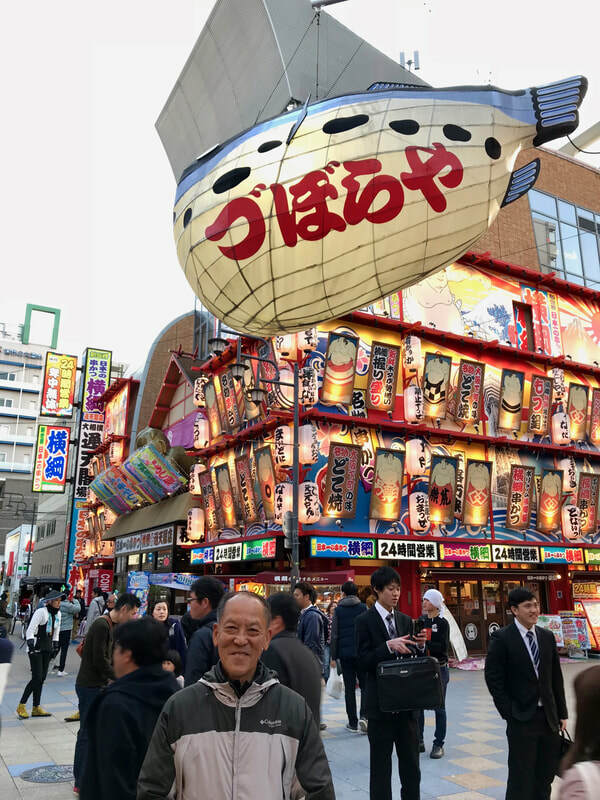 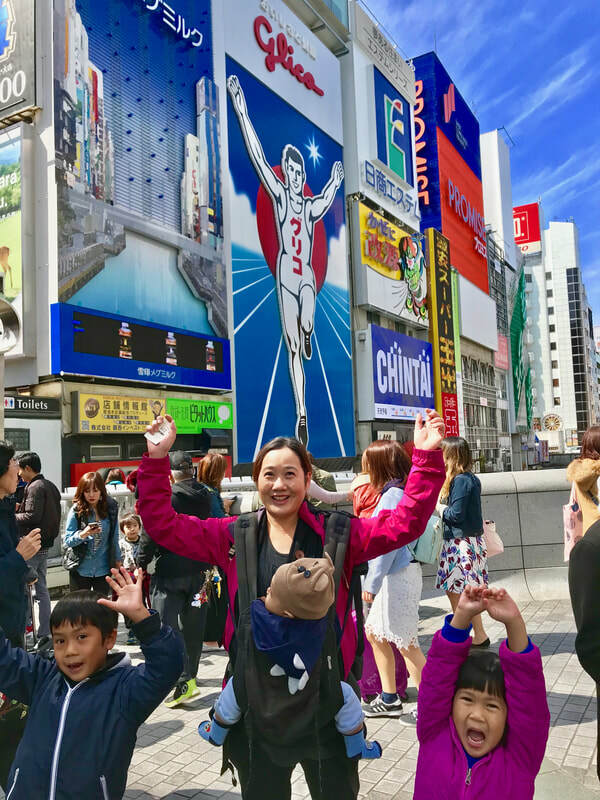 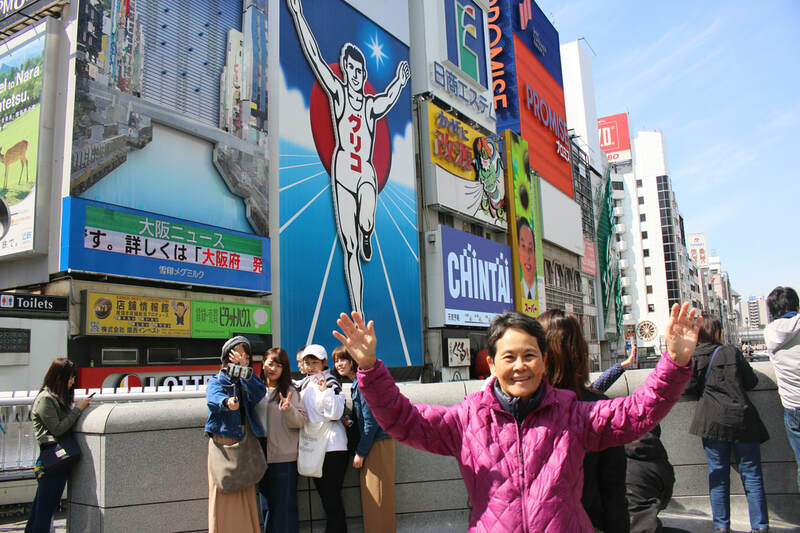 The weather was quite sunny and warm on our last 2 days in Osaka, so we ventured out to see the Glico Running Man on the wall of Dōtonboribashi Bridge to Nipponbashi Bridge in the Namba district. 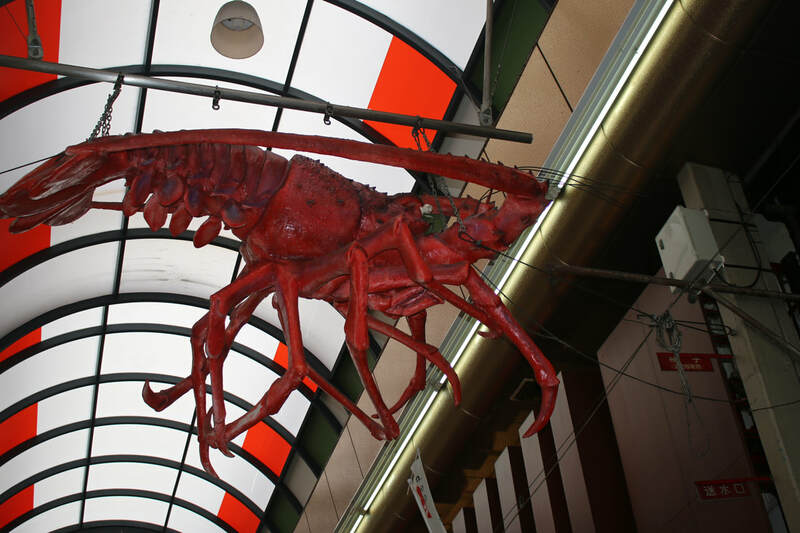 This has been in existence for over 80 years. 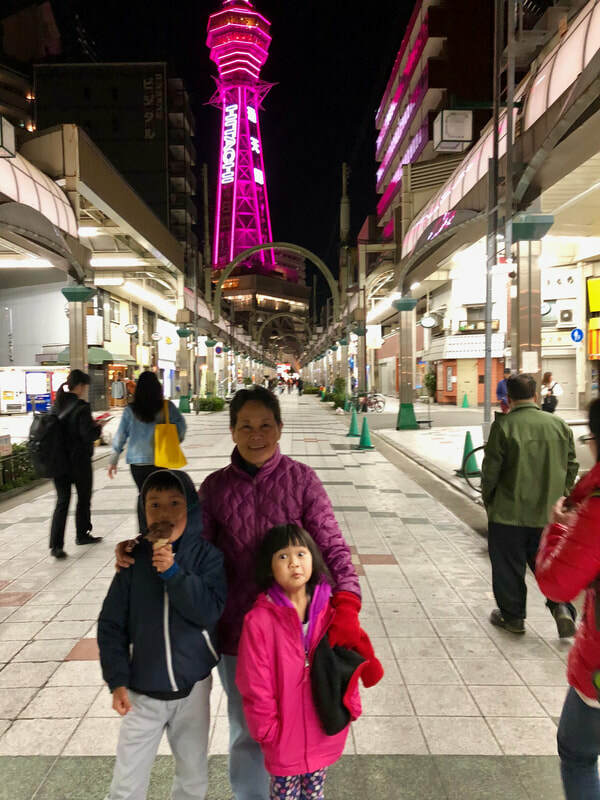 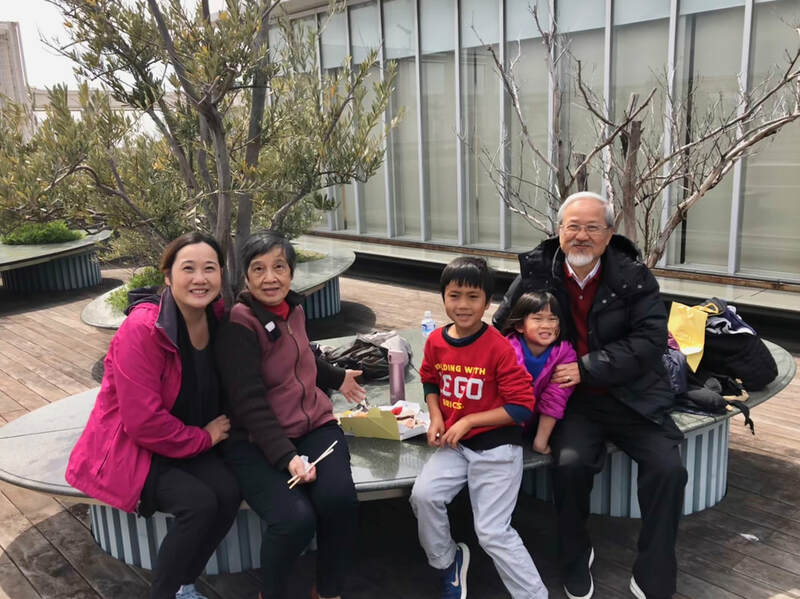 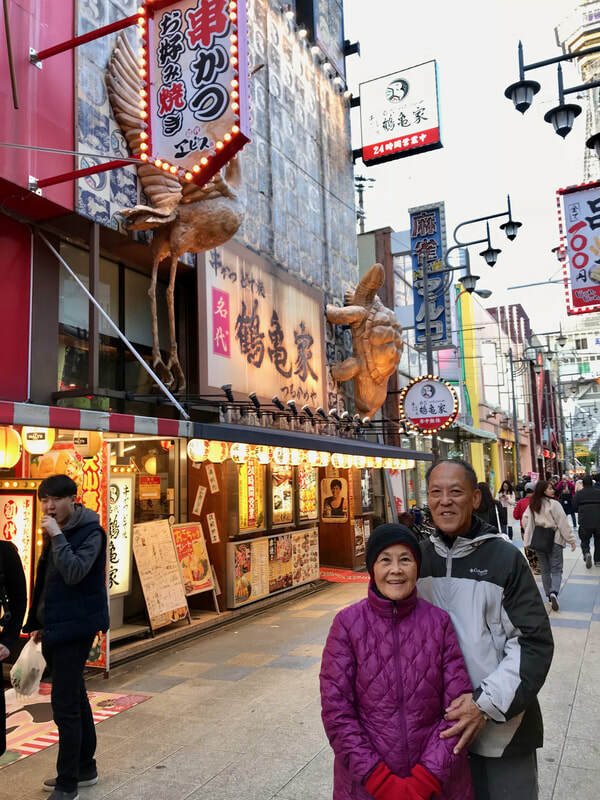 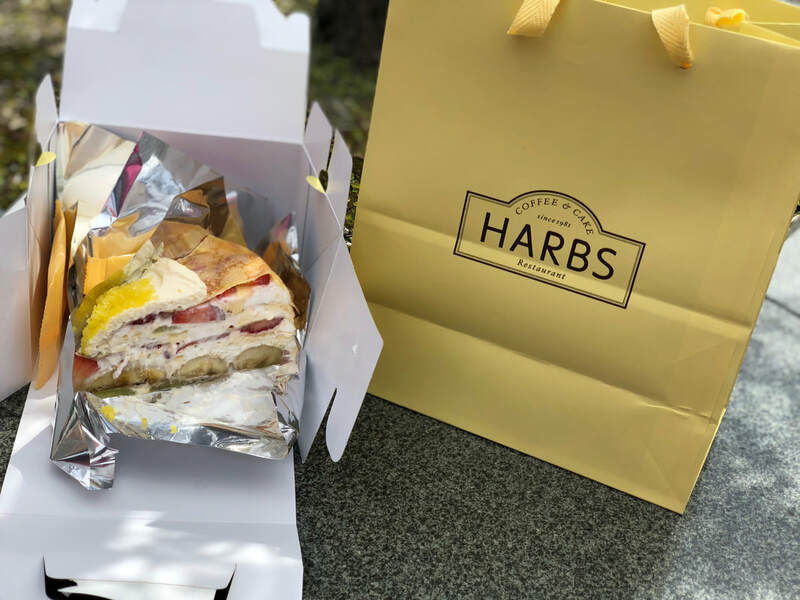 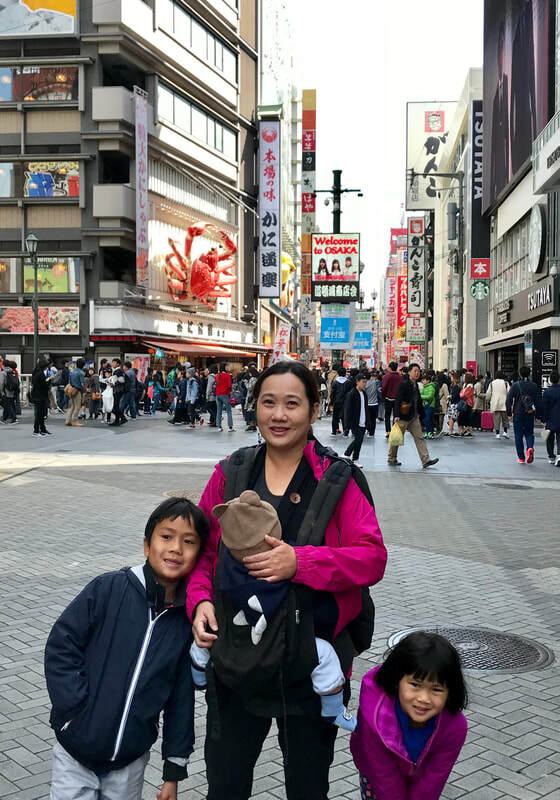 After checking out from our Airbnb, we went up to the 14th floor of the Daimaru shopping mall to enjoy the fresh air, view of the city and most of all, to celebrate Ah Ma's birthday. 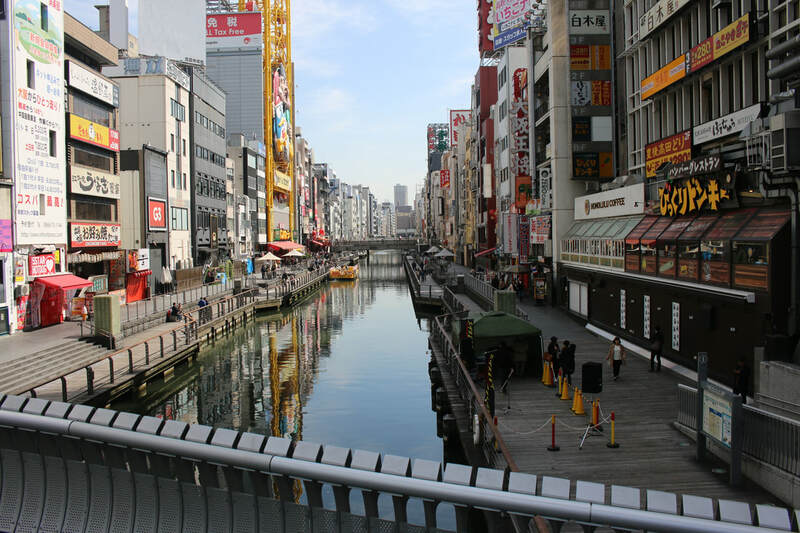 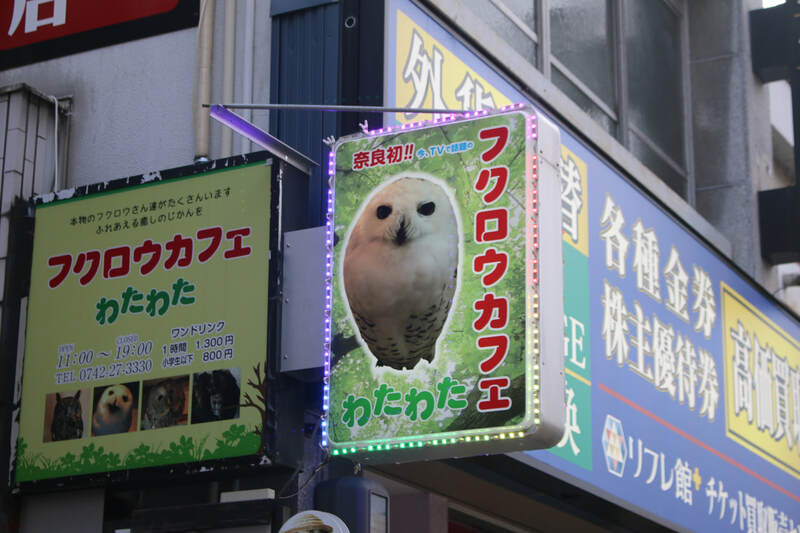 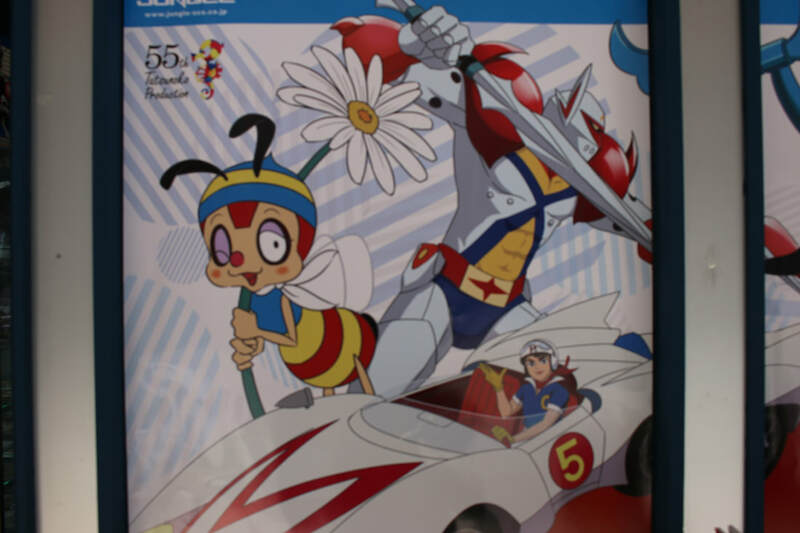 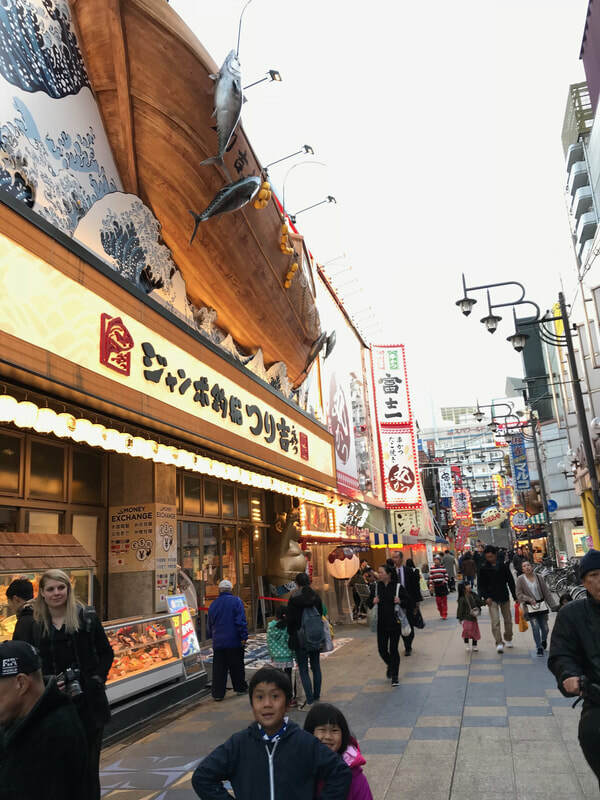 Our final destination was to walk to the Anime district of Nipponbashi Denden Town. 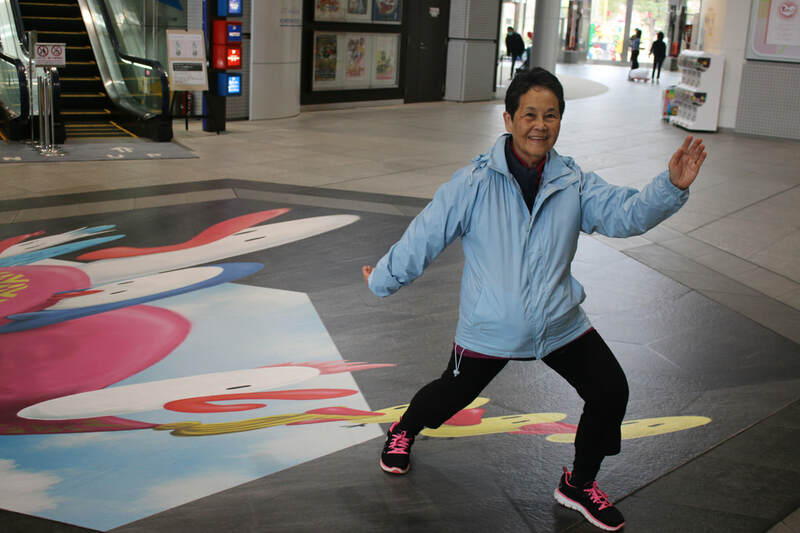 Last but not least we all woke up one morning and did our exercises, including Luk Tung Kuen and Yang style tai chi. 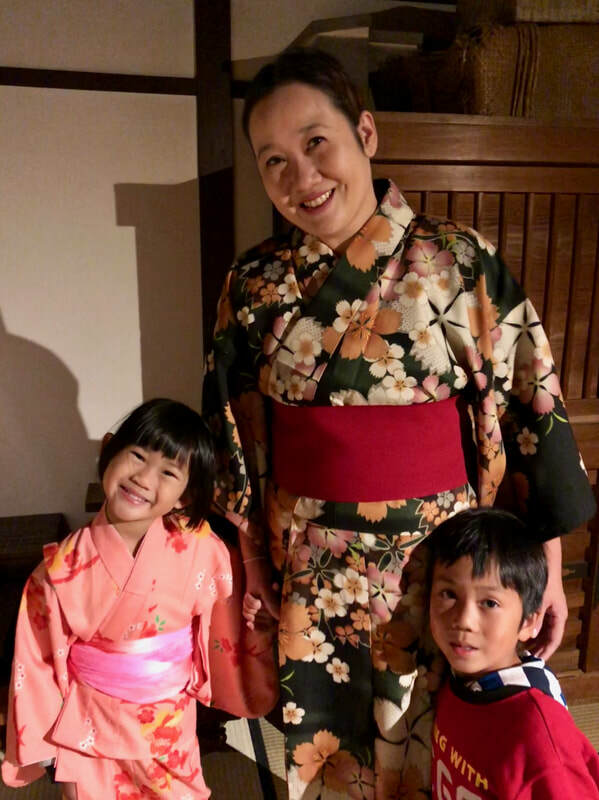 Our walk from our Airbnb to the onsen was a treat, even the children loved it. 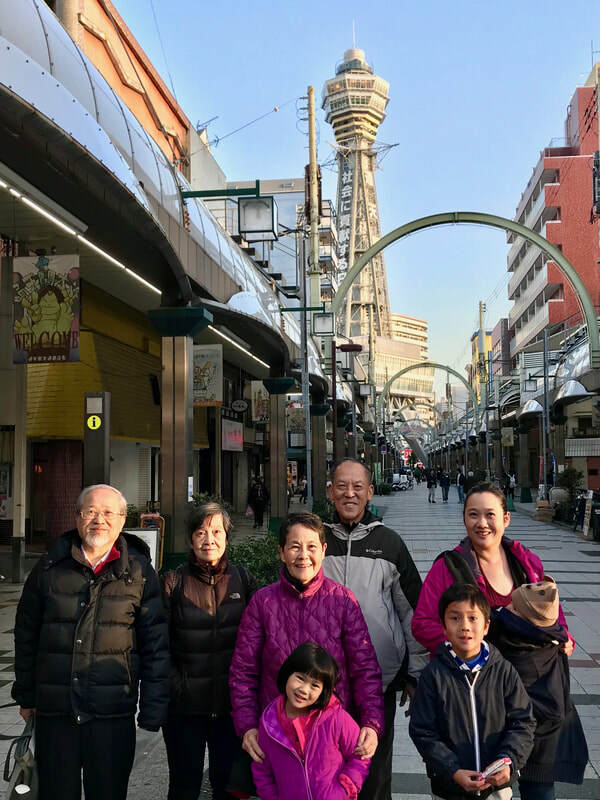 Besides onsen time we also went for massages and visited Dr. 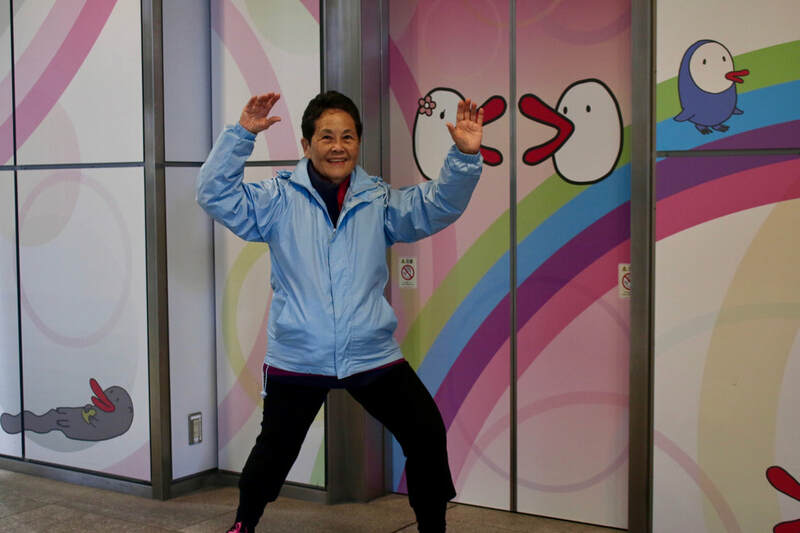 Stretch!! 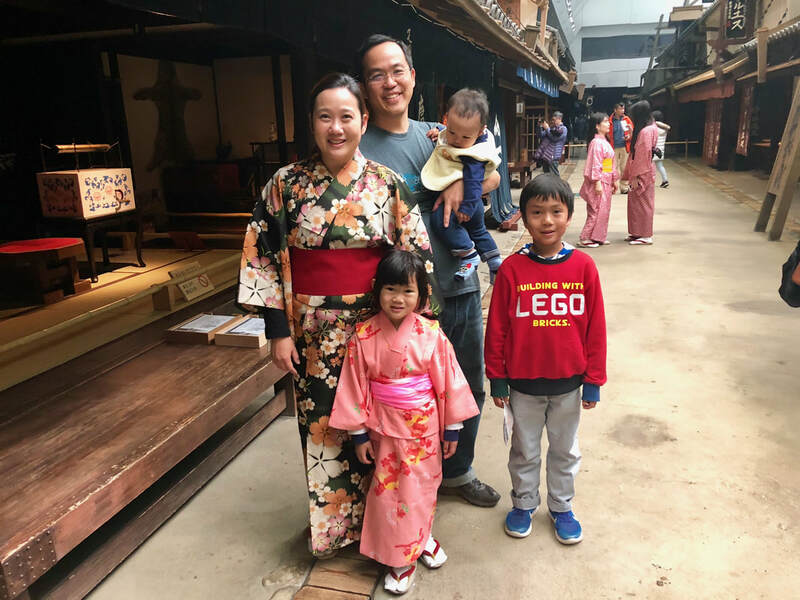 Our awesome Osaka trip comes to a bittersweet end...a great adventure with a great family!